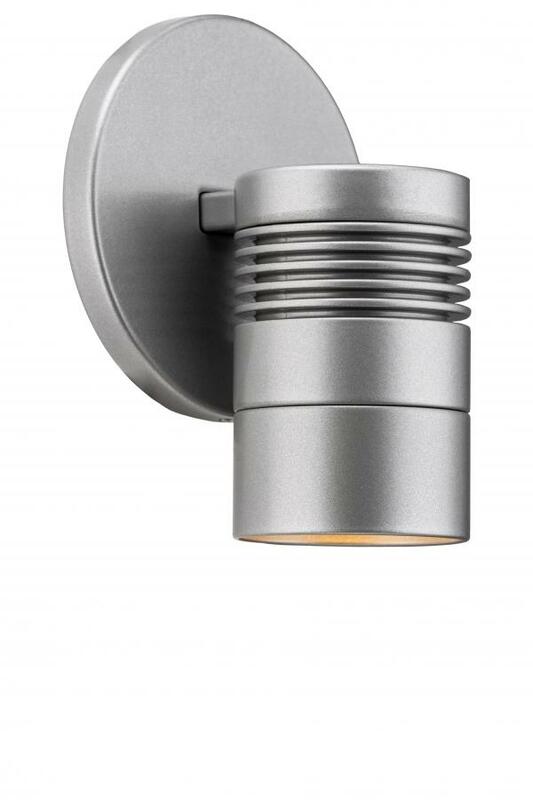 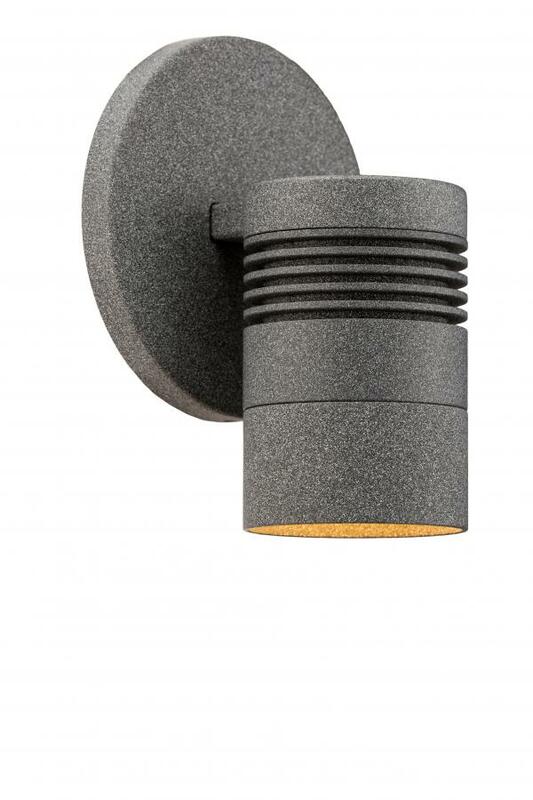 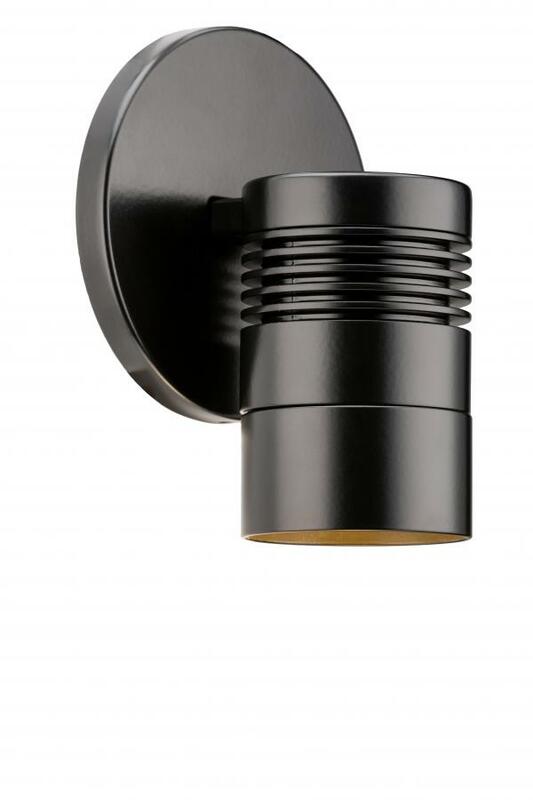 The simple cylindrical drum design of the SD wall light complements a range of applications. 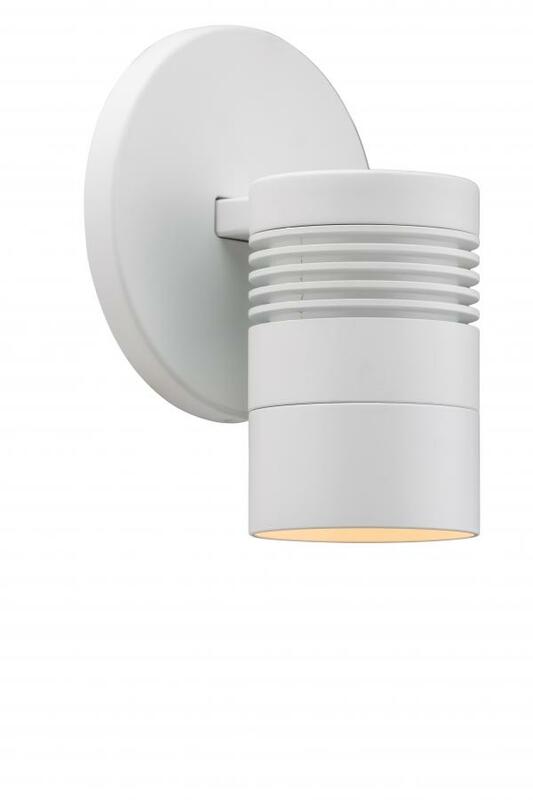 The fixture is offered in 3, 6, and 9LED. 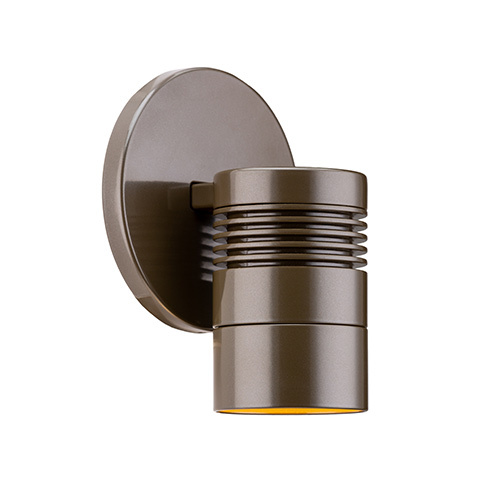 A ZDC option is also available. Includes specified LED board (1), 10' (3 m) lead wire, mounting bracket (1), and choice of finish.